Every year PAX is the host for many indie developers. These developers are some of the most diverse voices in the industry. They come from all over the United States and even all over the globe to show their creation to a passionate crowd of gamers who are itching for innovation and fun and a unique experience that the indie game community brings. I had the good fortune to try out some of these games and even talk to some of the indie developers at PAX. I enjoyed a great sampling of the dozens of games set up to demo. From the selection that were available to buy and play now, my favorites were “Inversus”, “Tooth and Tail”, “Keen” and “Holy Potatoes! We’re in Space?”. 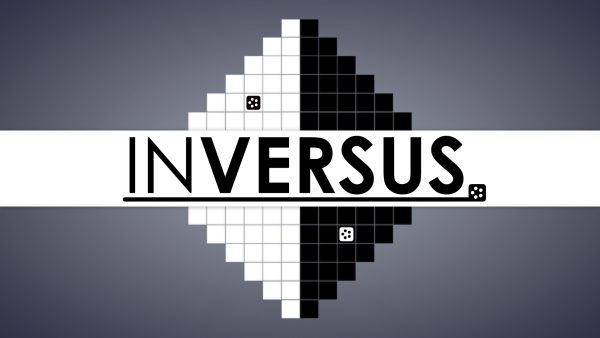 Inversus, developed by Hypersect, is a strategic geometric shooter game. The idea appears so simple, you control the color black or white and you can turn squares black or white by shooting them. If you get hit by the opponent’s color, you die. You want to defeat your opponent by shooting them. It’s fast paced, simplistic game play charmed me and I solidly recommend trying it. You can buy it on Steam today. Tooth and Tail, developed by Pocketwatch Games, is another strategic game that involves outsmarting and defeating your opponent. This arcade style strategy game has you taking the role of the leader of an animal revolution! With an army of squirrels, boars, pigeons, ferrets, moles and other WWI era styled beasts, there are plenty of options to choose from and a lot to play around with as far as ways to wipe out your opponent and their base in the skirmish. Matches are short and the maps are small and it is not mouse based, unlike many RTS games. 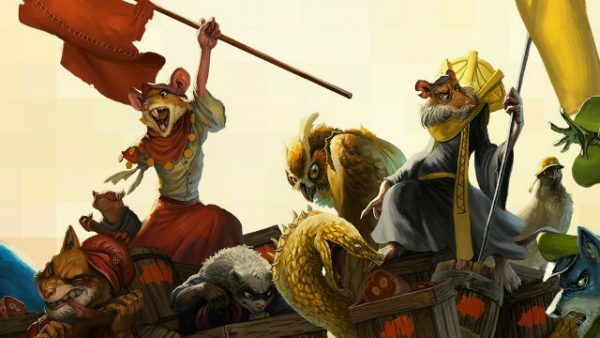 Tooth and Tail has an alpha available, but only available to Discord users who regularly interact with the community and show interest in experiencing this unique game. There were quite a numerous amount of puzzle games at the indie booth this year. One that particularly caught my attention was an adorable game titled “Keen’, developed by CatNigiri. In this game, you are guiding Kim “on a journey to stop an evil corporation from destroying her village”. I had the honor of talking to some of the team that was there representing this game and got to know a little more about this hidden gem. The game has been in development for 3 years as of the date of this article. It was inspired by both Zelda and 2048 to create a hybrid of RPG and sliding puzzle game. They were looking for something “deep and entertaining like Zelda with simple commands”. They started it with a tabletop origin to test how the mechanics would work, and since that went well, they took to developing it as a video game. After changing some gameplay and features, they polished the gameplay idea by creating another swiping puzzle game called Kitty Kitchen and then moving back to Keen to make their project a reality. The aesthetic of Keen was inspired by baby metal and megaman. A demo is currently available on Steam and on the Cat Nigiri website, and is definitely worth the time to play. “Holy Potatoes! We’re In space?” also got my attention. Published by daylight studios, this game has you exploring the “vastness of space” in a spaceship you manage while crafting weapons. The combat is the tactical, turn based variety ad with hundreds of weapons to craft, the possibilities are extremely varied, leaving for much replayability. This game is available to purchase on Steam right now and I look forward to playing this soon, especially after talking to some of the team. The main inspiration was pop culture and punny humor for the story, characters and dialogue. 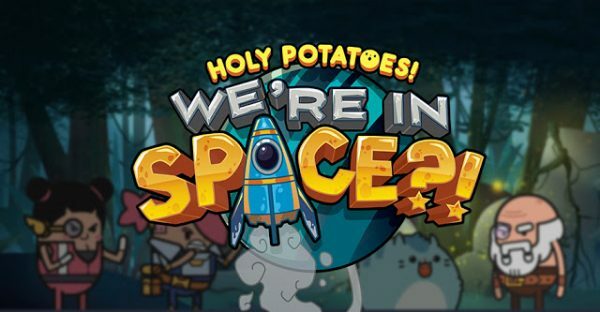 After Holy Potatoes! A weapons shop! The creators wanted to expand the idea and gameplay and with their 7 person development team, they have made it a reality. Overall, the indie gaming scene as always is thriving and booming with positivity and creativity. With so much diversity, passion and imagination, it’s easy to see why indie gaming is only becoming more popular and it was amazing to see everyone gathered together, sharing their projects and seeing others enjoying them and getting excited for what’s new and what’s to come.